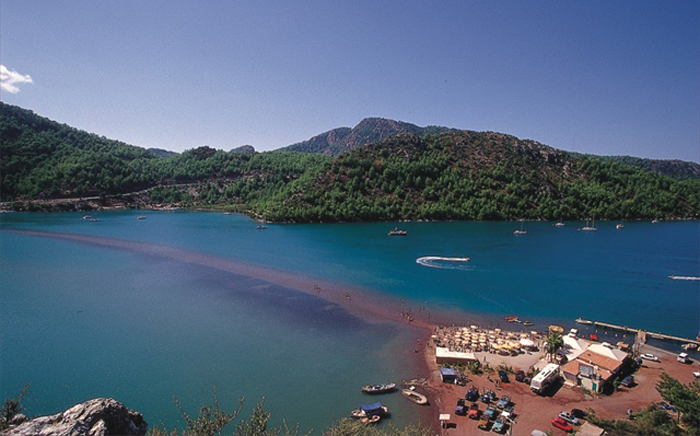 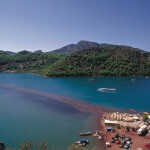 For memorable moments at Marmaris. 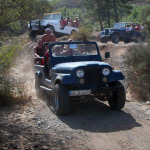 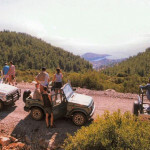 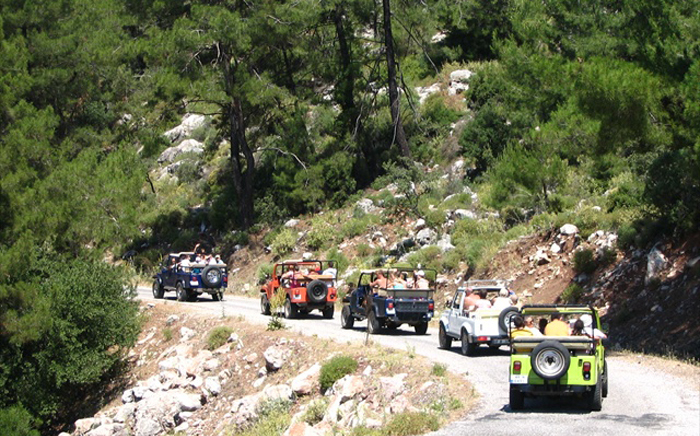 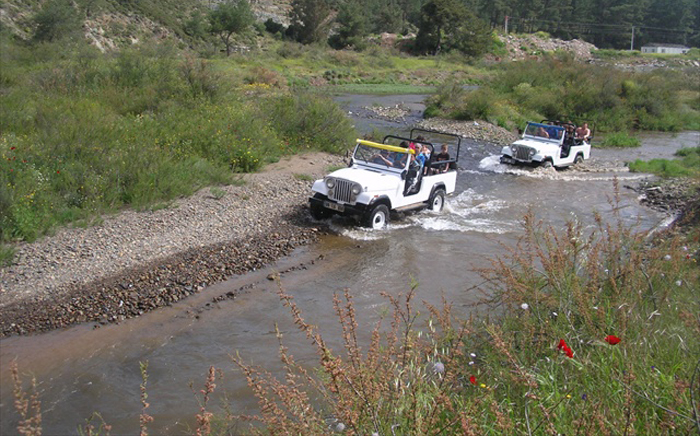 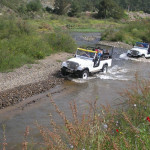 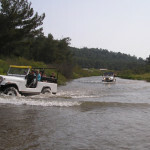 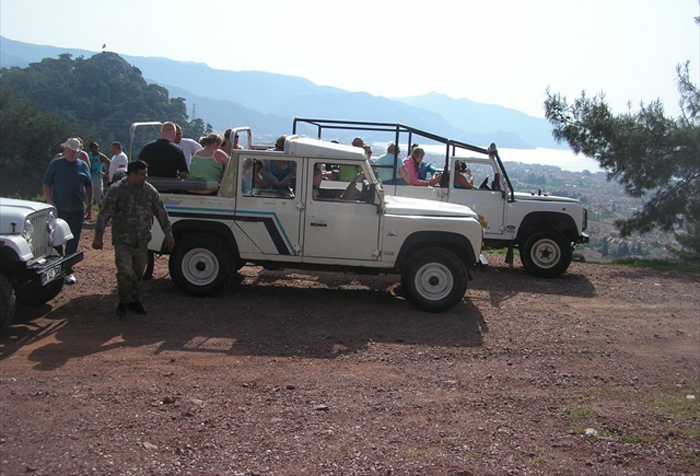 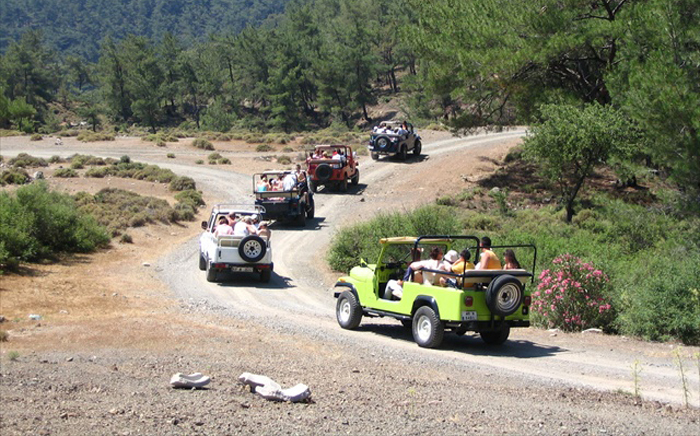 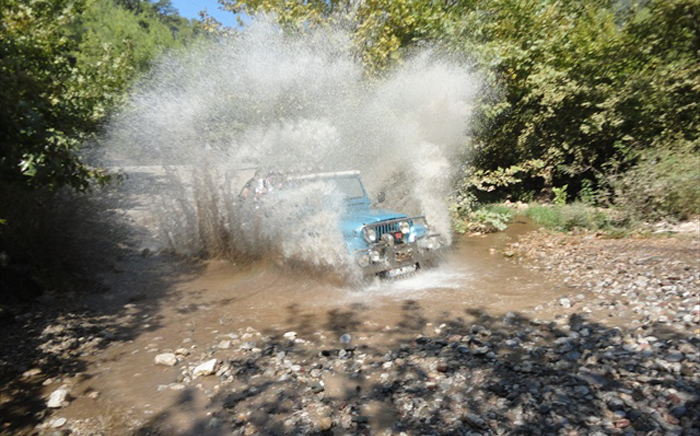 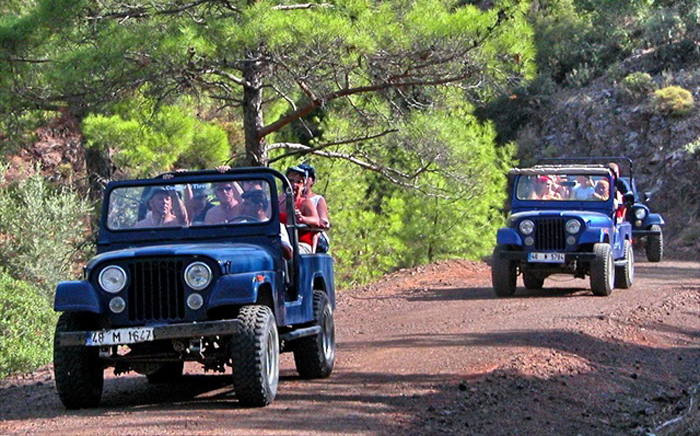 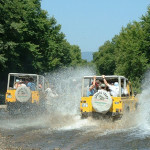 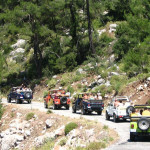 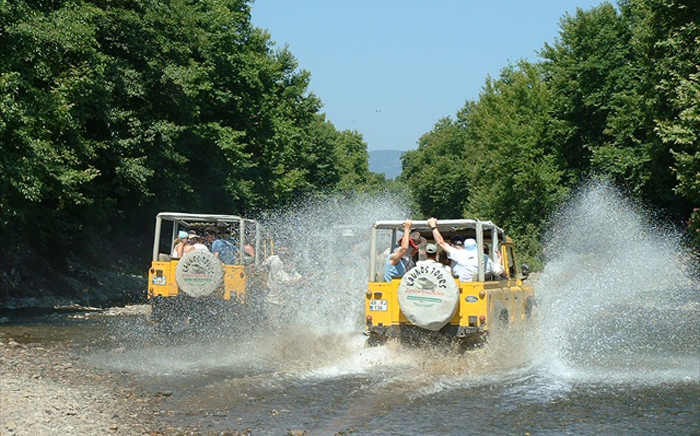 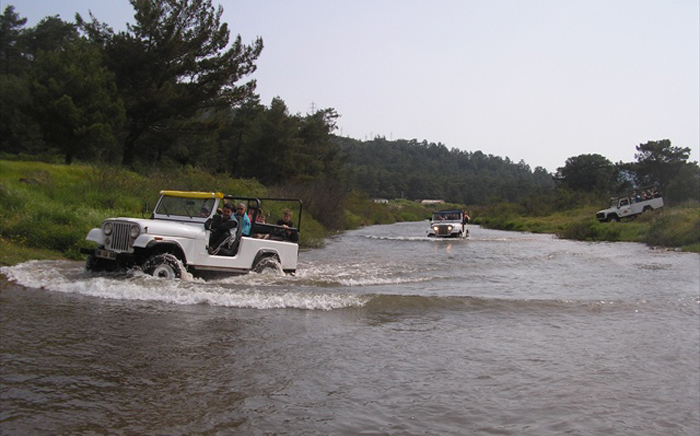 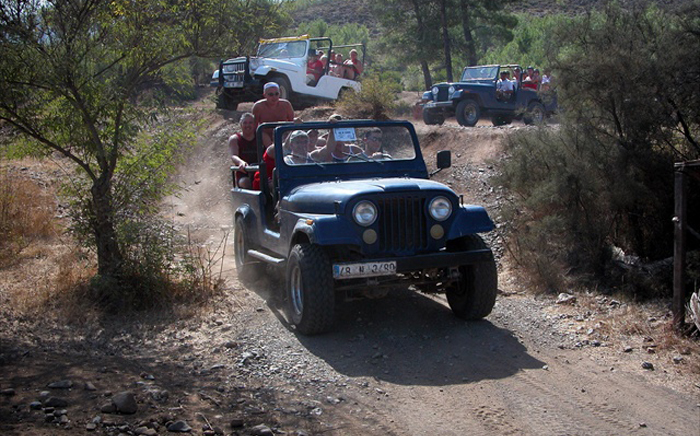 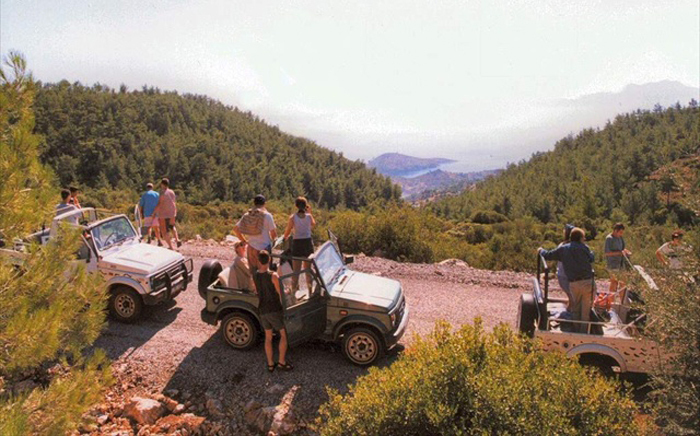 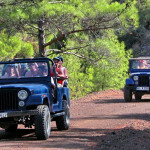 Marmaris jeep safari is Go off road, drive through rivers! 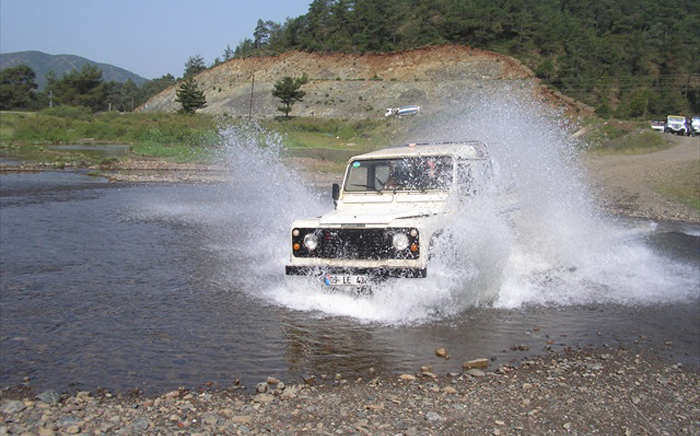 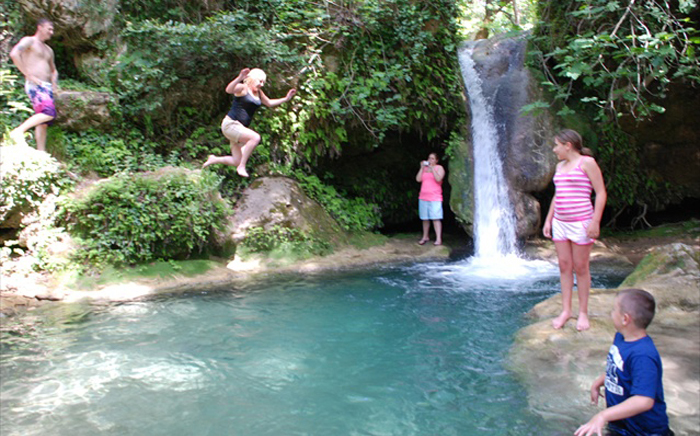 Our land rover jeeps will take you through pine forests to small villages, waterfalls and untouched bays with frequent swimming breaks. 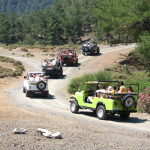 BBQ lunch will be served in a village restaurant run by a local family and also ride on a donkey for free. 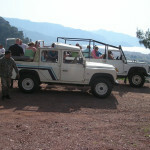 A fab day out..! 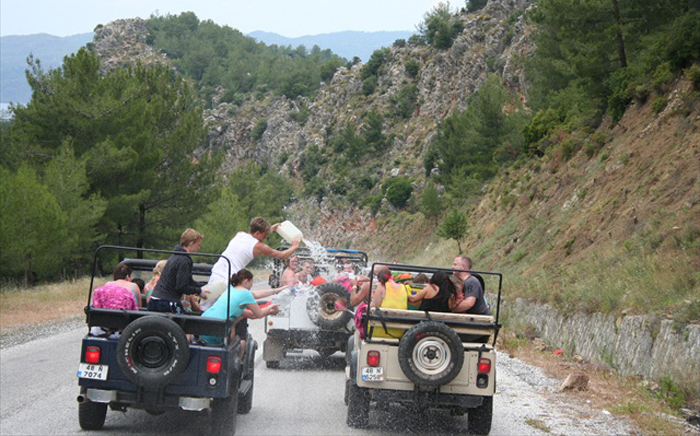 This tour is the most fun of all the tours. 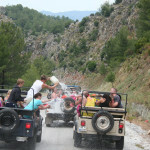 We will definitely do it again one more time.